Our Leadership Forum community seeks to invite and involve each leader/learner in understanding the meaning and essence of leadership. 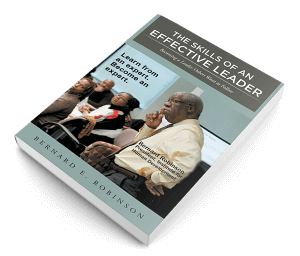 This means that each learner is encouraged to examine the principles of leadership from the vantage point of his or her personal leadership experience. Leaders learn ways to apply leadership principles in the context of their work lives. This requires that each learner examine and, if necessary, re-invent their personal style and practice of leadership. The intent is to ensure that, as a leader, they are equipped to effectively lead those who work for and follow them. Specific attention is given to understanding what leadership is and the importance of relationship, trust, and character in leadership and influence. Whether we are training or coaching, we help our clients define their leadership needs and adopt or create strategies that help them learn and become better equipped to effectively apply skills in leading both the people (soft) and systems operation (hard) side of management and leadership. We ensure that the learning experience covers the way leadership should be exercised and how to grow as a leader.